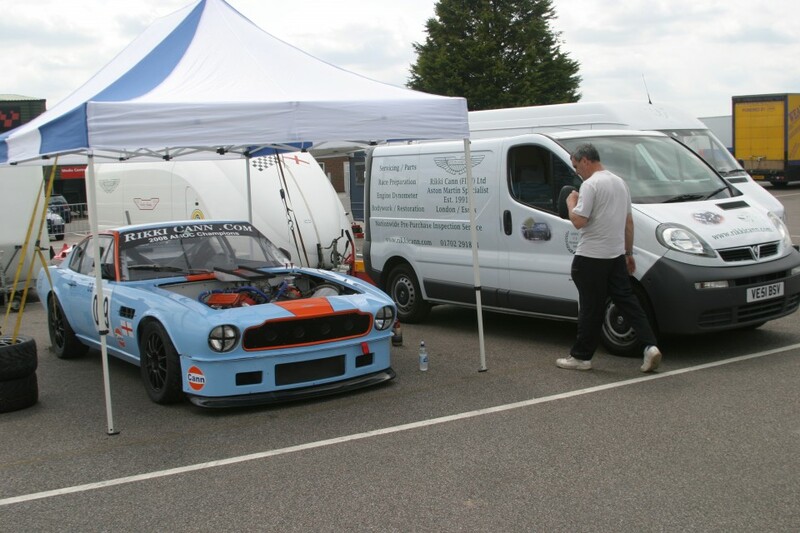 In 2006, we built our own DBS V8 to compete at the AMOC race meeting. 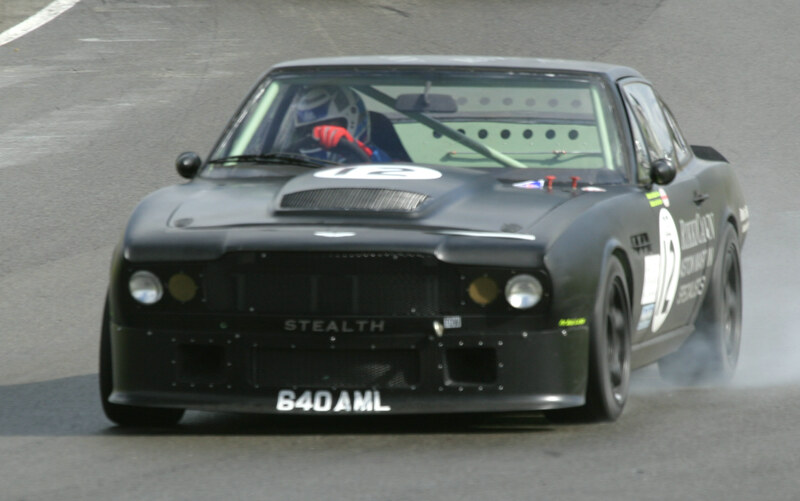 Putting all of our skill and expertise to the test, we completed “The Stealth” – a DBS V8 that runs on carburettors. 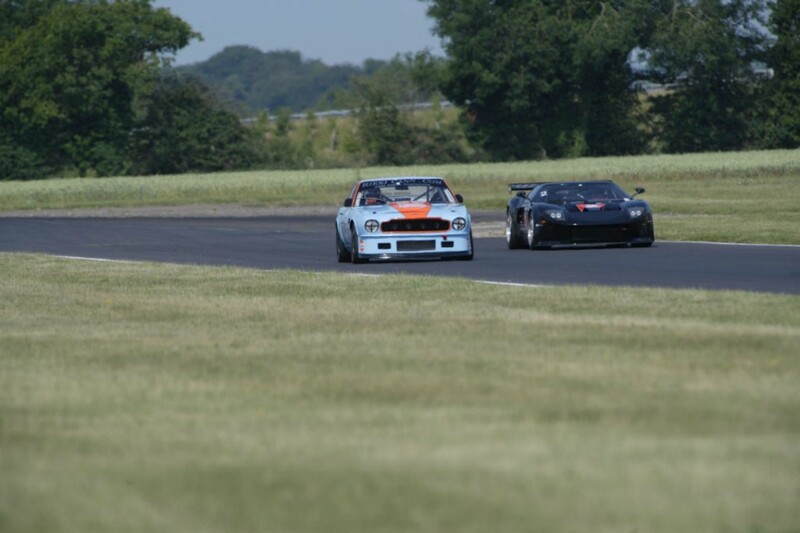 Thanks to our skills, The Stealth was victorious in two races, as well as multiple class wins. 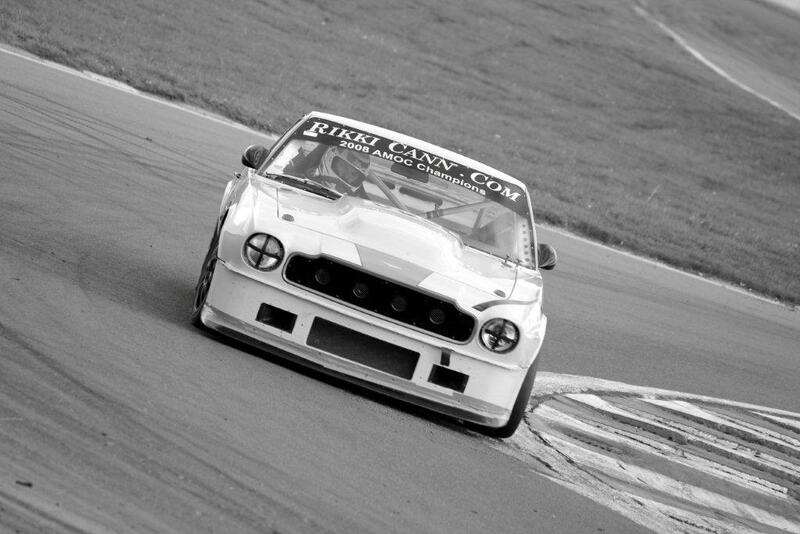 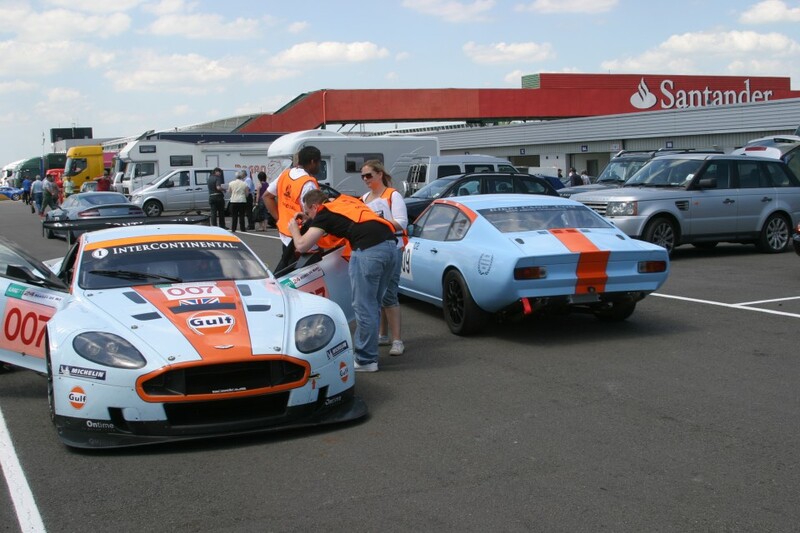 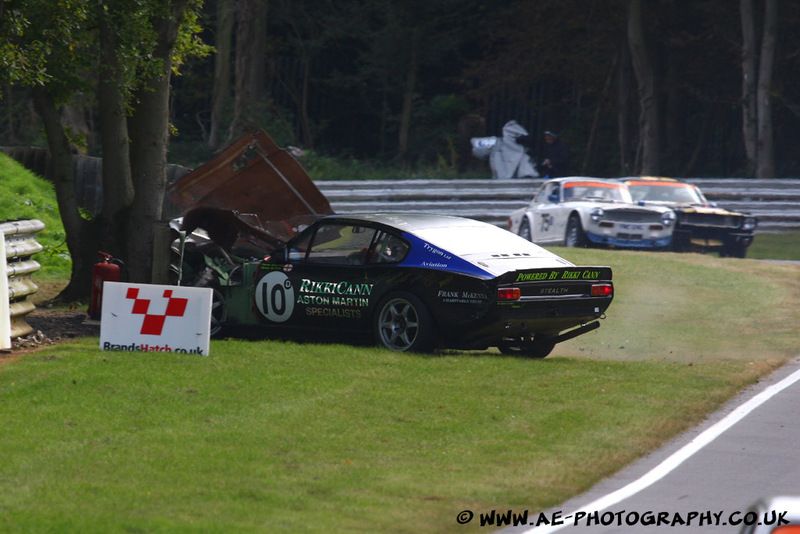 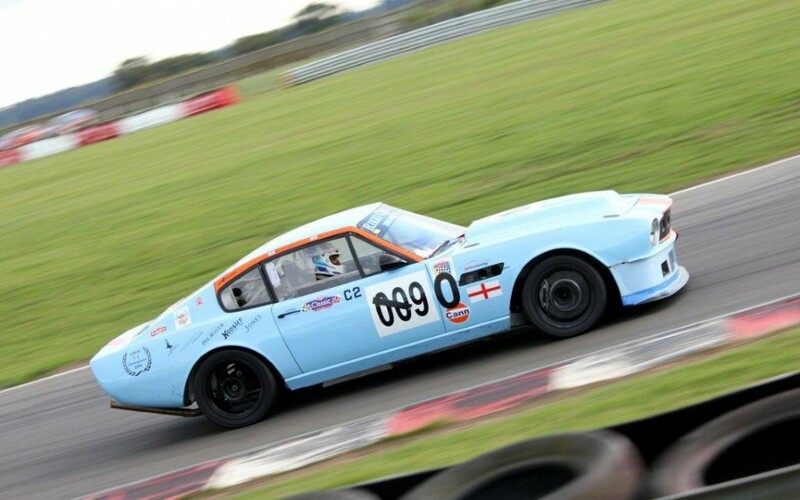 Following an accident at Brands Hatch, we retired The Stealth to concentrate on another DBS V8, which Rikki drove to the 2008 AMOC Championship. 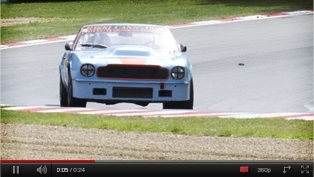 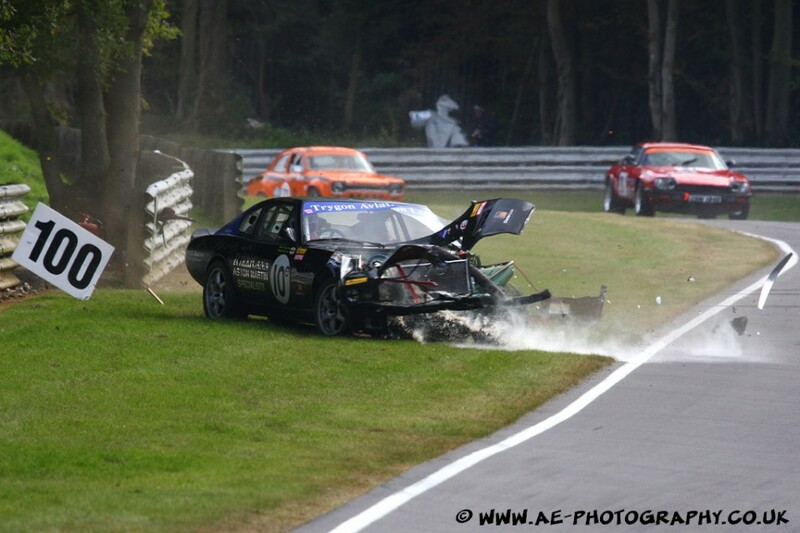 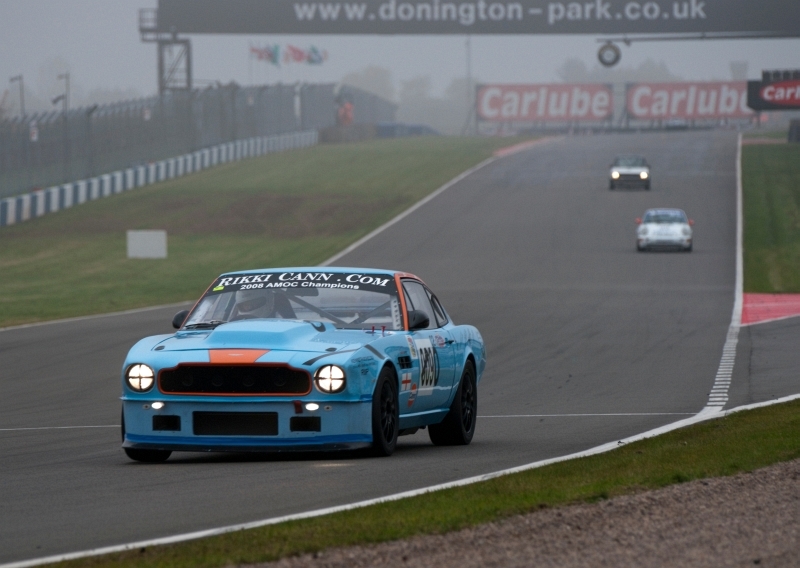 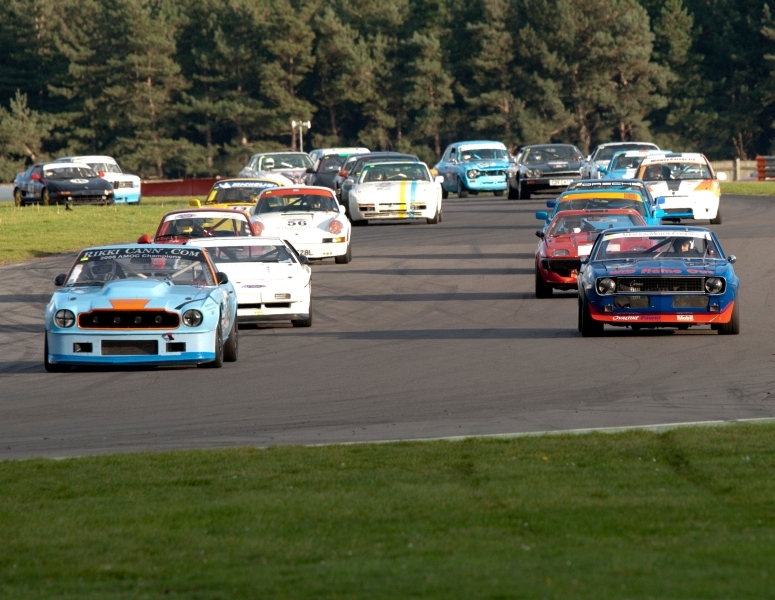 That victory made Rikki the first Aston specialist to design, build and drive an outright winner in the championship. 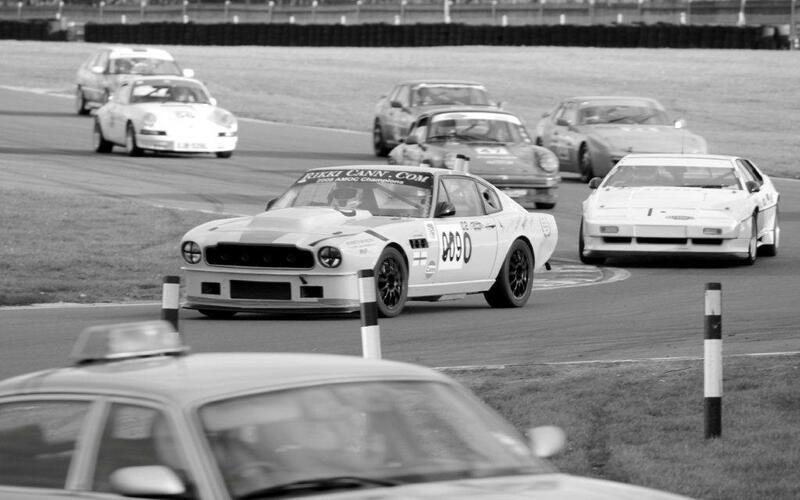 With a pedigree like that, we’re more than able to help you claim your own podium finish in your restored racing V8. 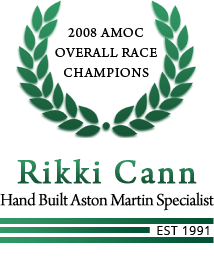 Just give us a call and we’ll start things moving.